Babywearing has numerous benefits for both caregiver and child. When deciding what kind of baby carrier to use, there are an overwhelming number of options on the market. Each has its own set of pros and cons to consider when choosing what will work best for your family. 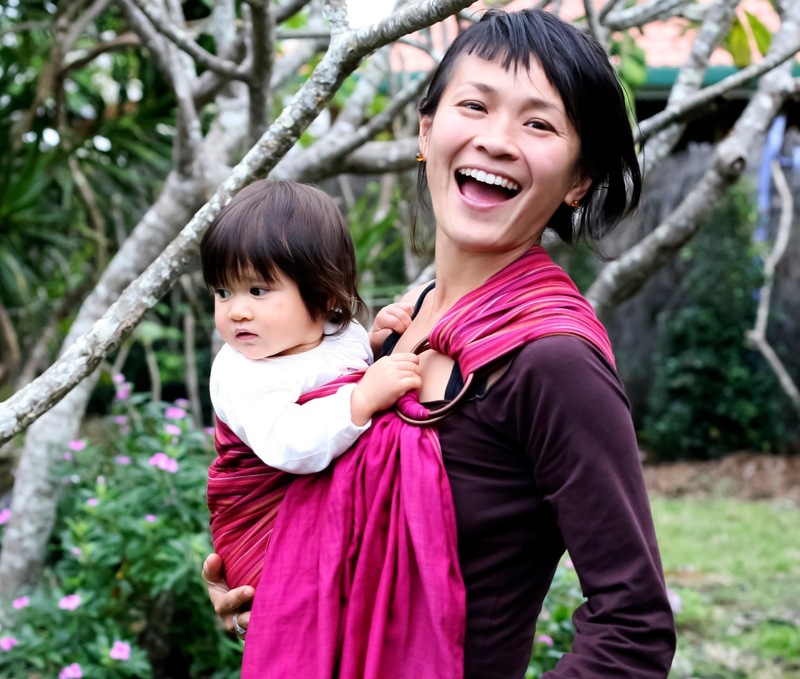 Ring slings are a long rectangle of fabric that is secured by two rings and worn over one shoulder. It is then adjusted by pulling parts of the fabric tighter through the rings. The excess fabric can be left hanging, wrapped around the rings or used as a cover when breastfeeding. One shouldered design unevenly distributes weight on wearer's back. Less comfortable for larger kids or long wears. 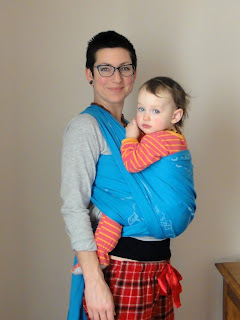 Pouch slings are a tube of fabric that is worn over one shoulder. There are no straps, buckles or adjusting. Wraps are a long length of stretchy or non-stretchy fabric that you use to secure baby to your body in a number of different positions. 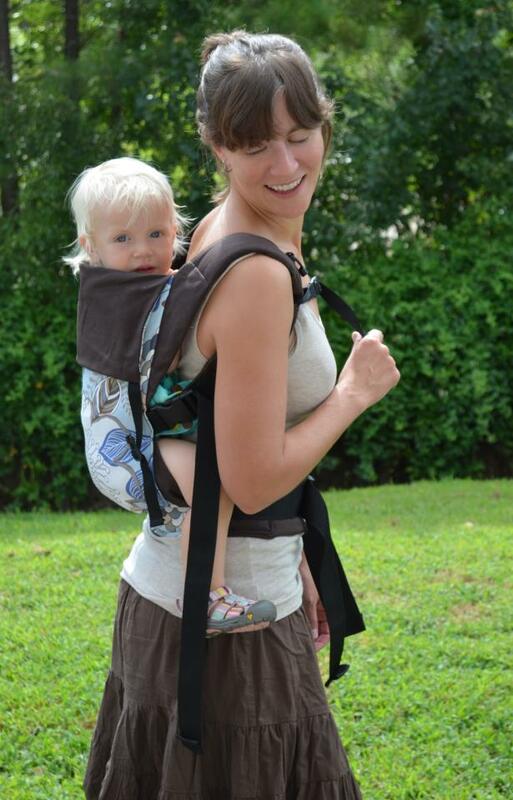 Soft Structured Carriers have a rectangle of fabric that supports baby's back and then buckles or straps to secure the baby to your body.